Harbour Air and MagniX enthusiastically added a new partner: Skydive Vancouver, to their progrm that will convert HA’s Beaver floatplanes to electric power. HA and magniX proudly announced that Skydive Vancouver has agreed to host Beta testing at their private airstrip near Abbotsford, B.C. 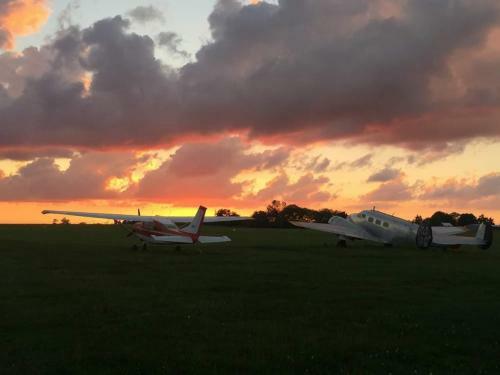 SV already hauls skydivers in their Pilatus Porter and Quest Kodiak, but waiting lines have gotten longer as SV increases in popularity with fun jumpers. You almost had me. Until electric Beaver that is. Screw it. I'm getting a good old fashion coal burning steam powered aerioplane. One of the nice ideas in its design is the air-cooled condenser on the steam output allowing the water to be reused.